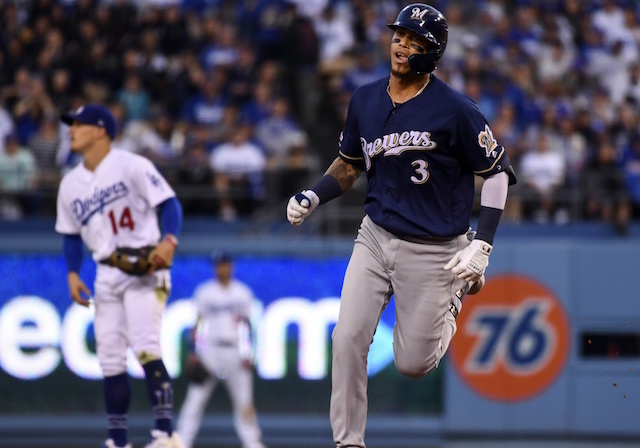 Zach Davies shook off a line drive that hit his right pinky to stifle the Los Angeles Dodgers over seven innings of a 4-1 win for the Milwaukee Brewers. 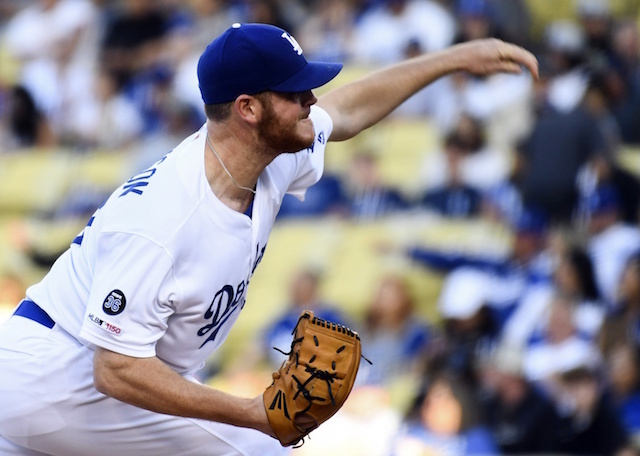 A bullpen game kept the Dodgers in it but the offense sputtered in what was a sixth consecutive loss. The Dodgers certainly had multiple chances to put runs on the board against Davies, but the right-hander successfully escaped one jam after another. Justin Turner and Cody Bellinger hit back-to-back singles in the first inning, only to be stranded by Kiké Hernandez. That set the tone as the Dodgers grounded into three double plays in the first five innings. When Davies didn’t get a twin-killer, he benefitted from home plate umpire’s Jeremie Rehak’s inexplicably wide strike zone. The most costly of which came on a called strike three with Austin Barnes batting, stranding two runners in scoring position. That ended a fourth inning that saw Cody Bellinger cut the Dodgers’ 2-0 deficit in half with a booming home run down the right field line. Bellinger’s blast extended the Dodgers’ string of consecutive home games with a home run to 28, leaving them four shy of matching the MLB record. Milwaukee responded in the fifth inning by loading the bases with nobody out. Travis Shaw’s line drive went off Max Muncy’s glove and rolled into foul territory behind first for a two-run single. Yimi Garcia replaced Dennis Santana at that point and minimized the damage by retiring each of the three batters faced. Scott Alexander (two innings), Pedro Baez (one inning) and Jaime Schultz (one inning) combined for scoreless work to finish out the bullpen game but to no avail.